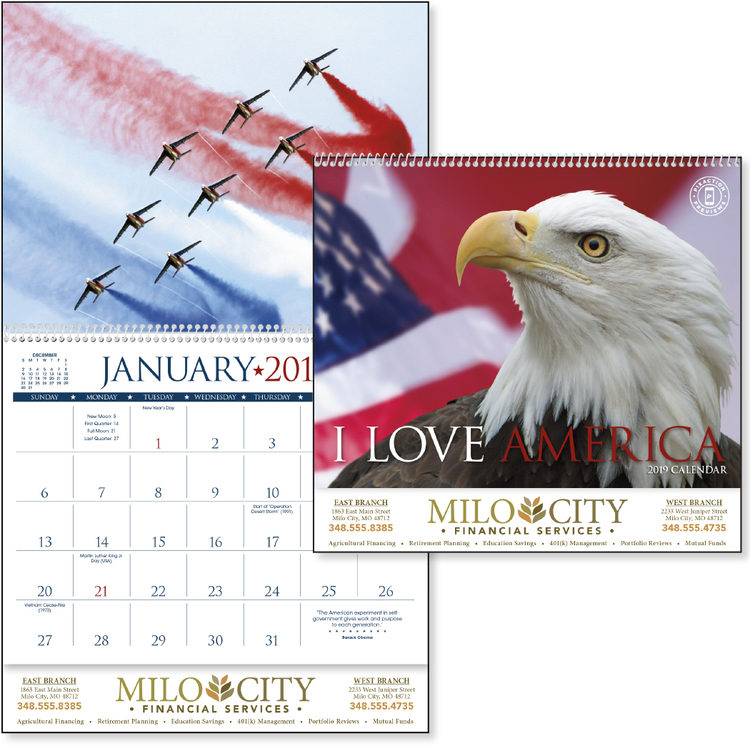 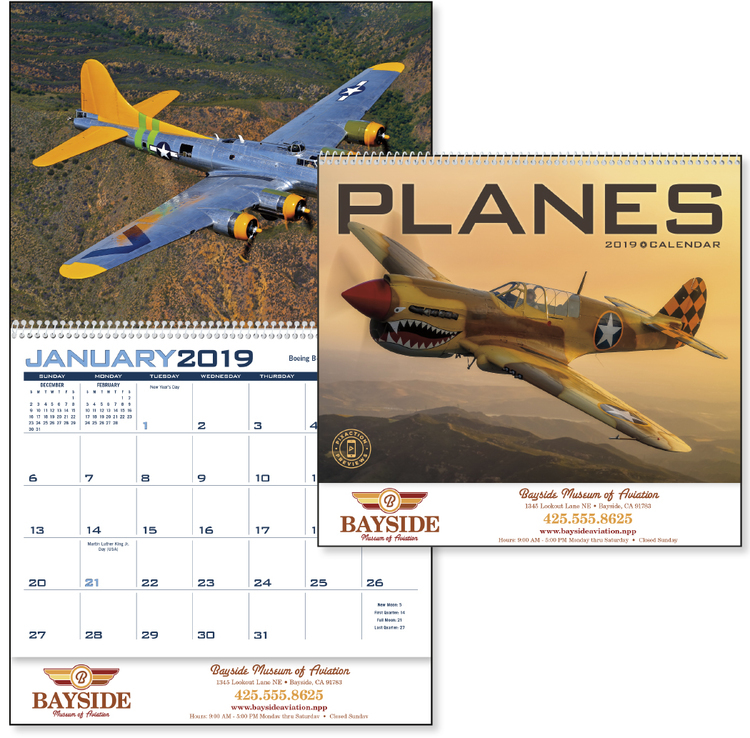 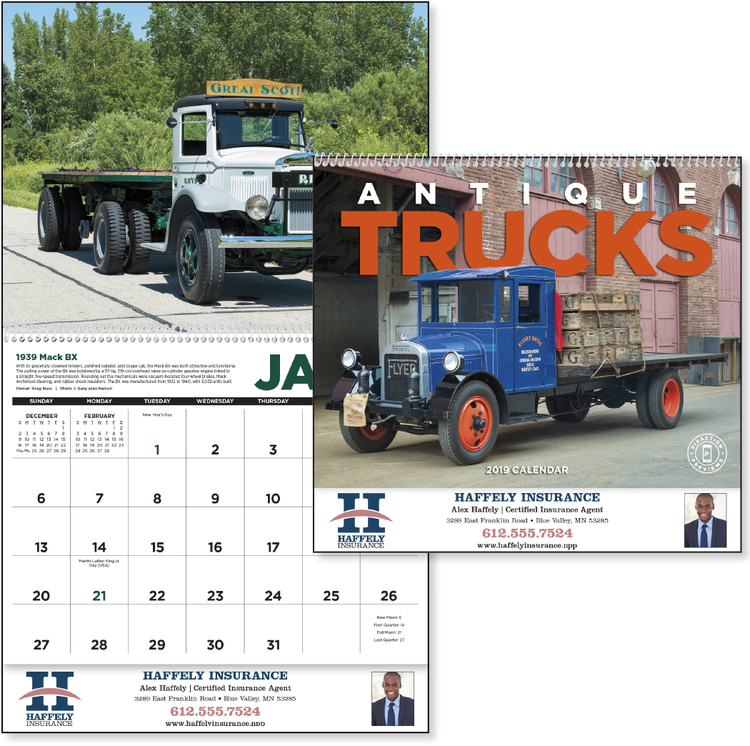 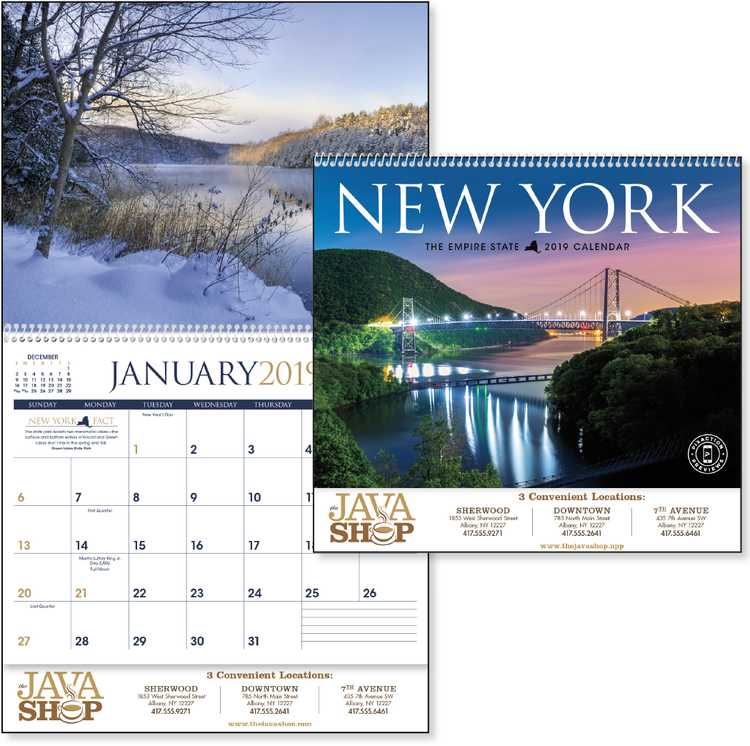 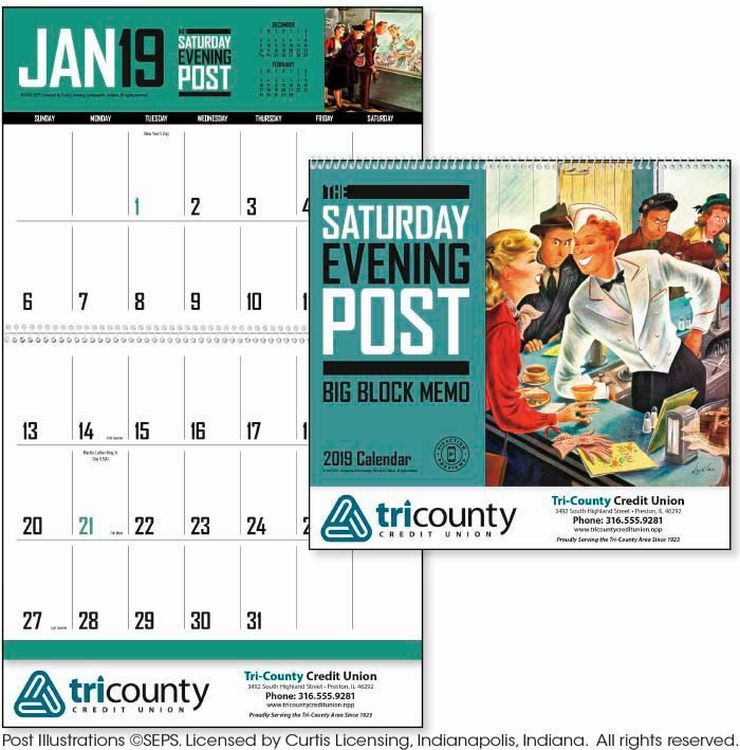 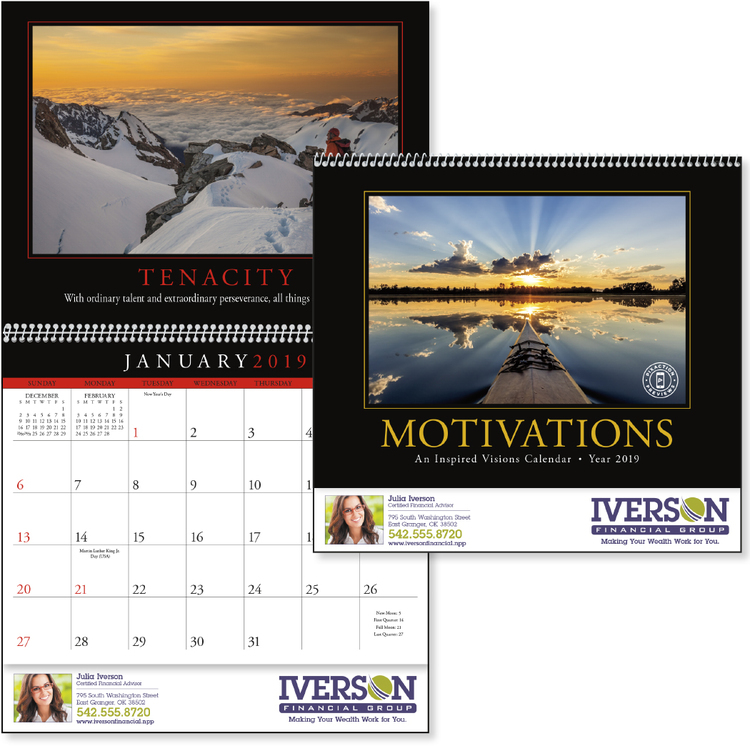 Our Pixaction Moments in Motion calendars from BIC Triumph use new technology to bring the calendar photos to life! 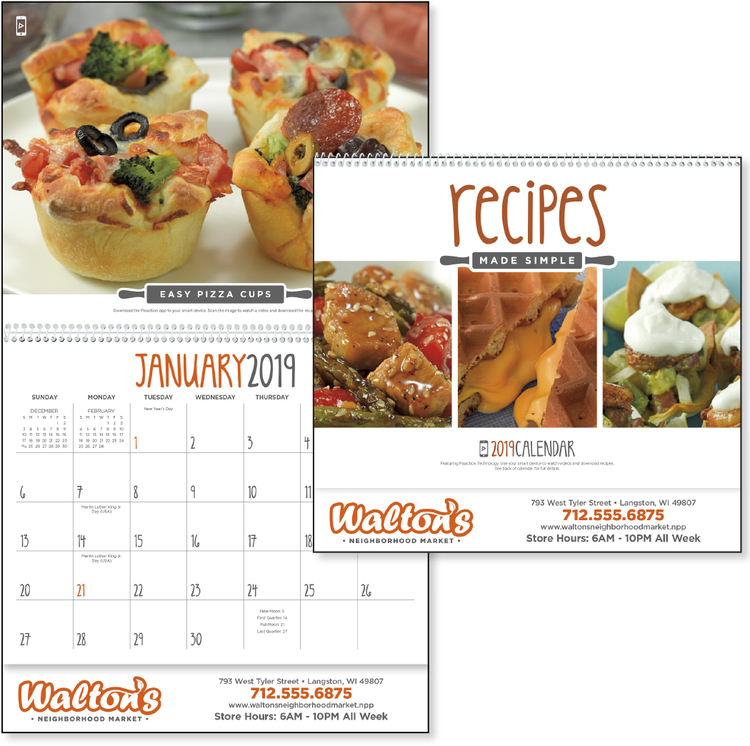 Entertaining videos are viewed via the Pixaction app on your mobile phone or tablet. 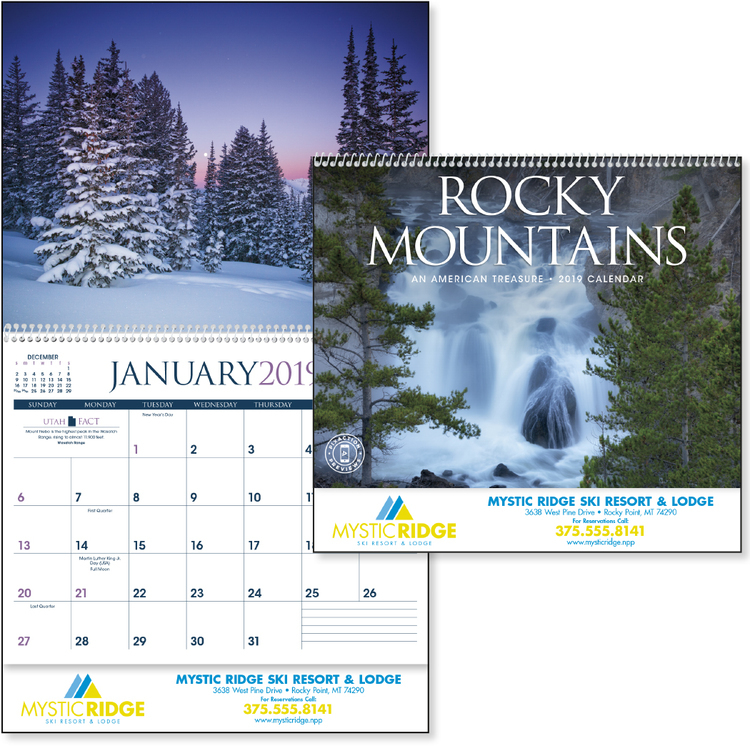 Recipe calendars play a video with audio of the cooking instructions, scenic and wildlife videos show breathtaking drone and aerial video. 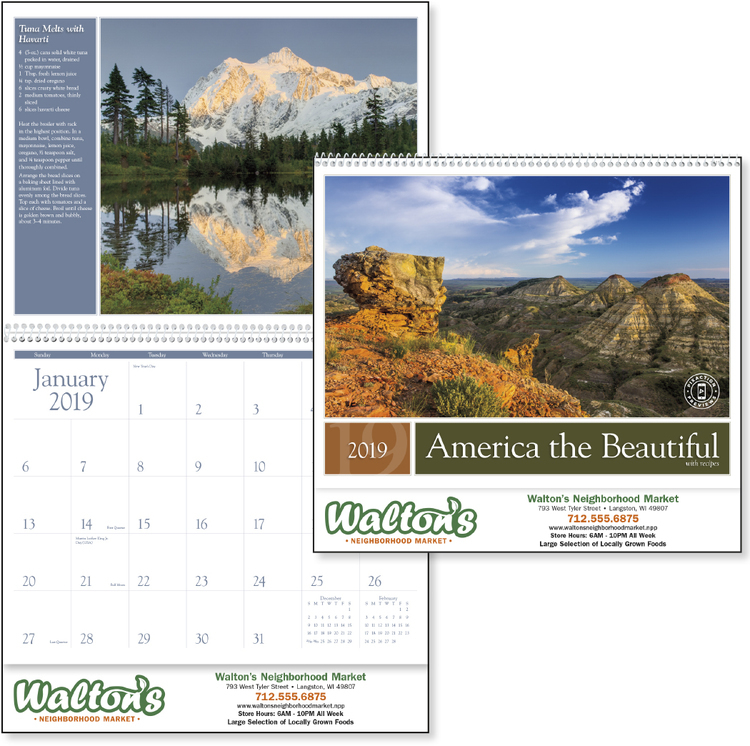 New technology combines the beautiful still photos on your desk or wall calendar, with motion filled video calendar imagery of the digital era. 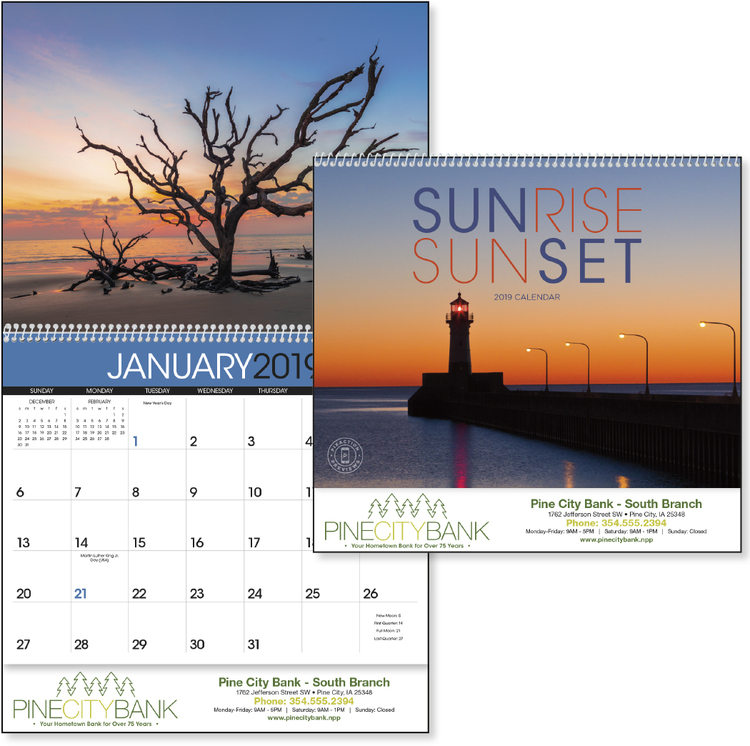 Beautiful photographs of colorful sunrises and sunsets are on display all year. 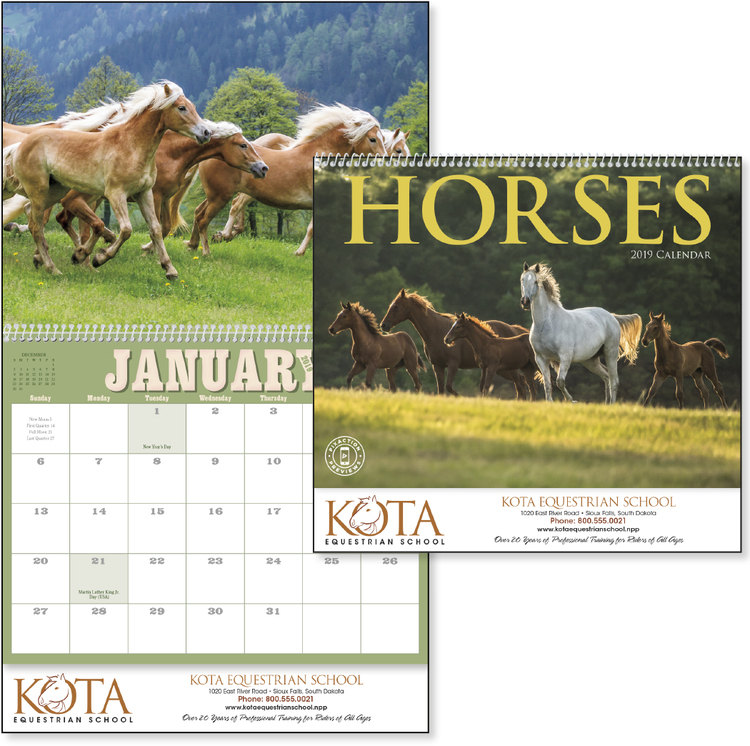 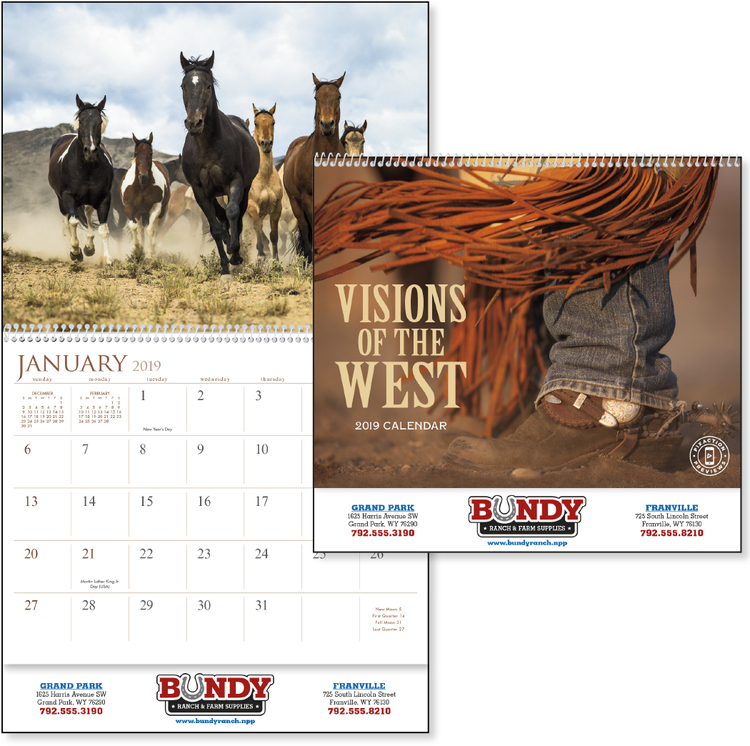 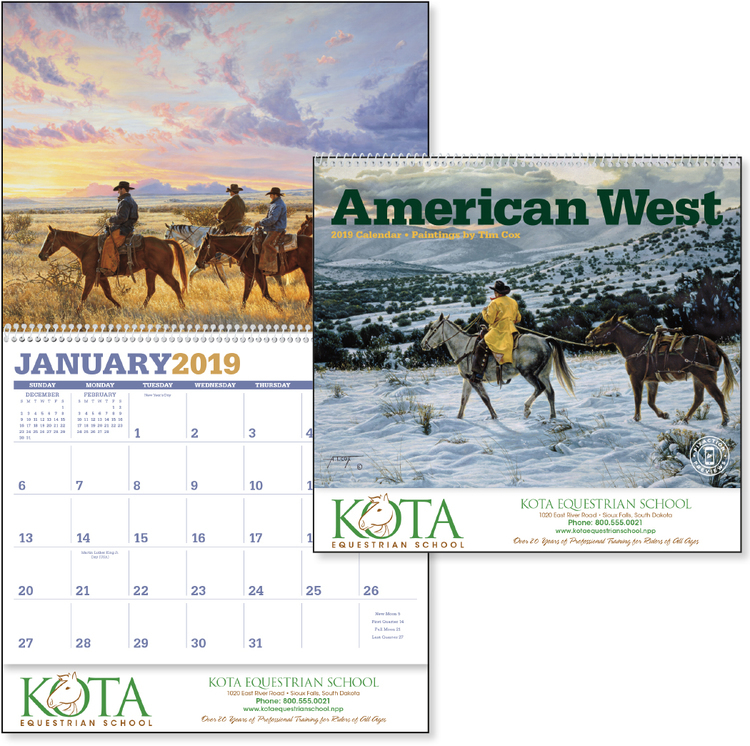 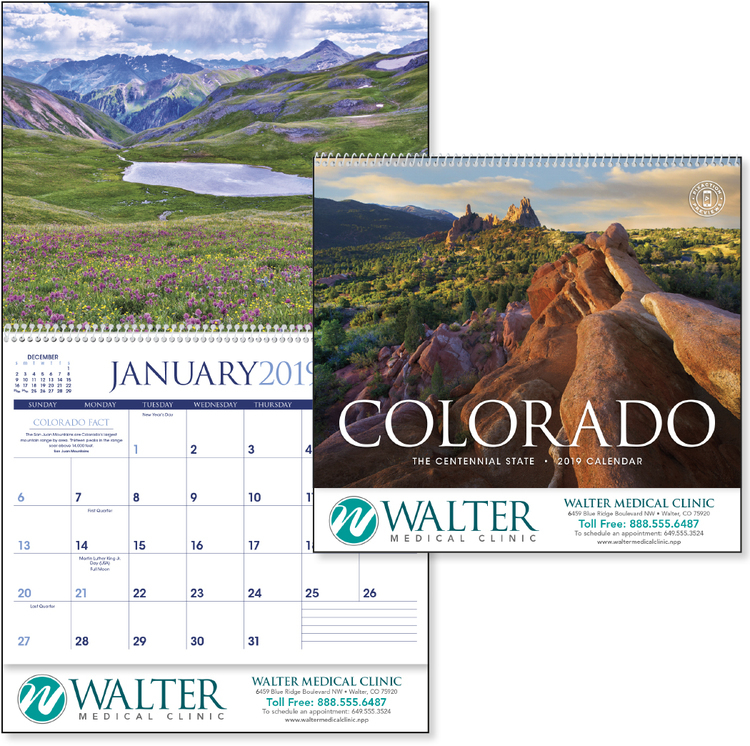 This calendar is filled with rolling hills, wide open spaces and plenty of Western spirit. 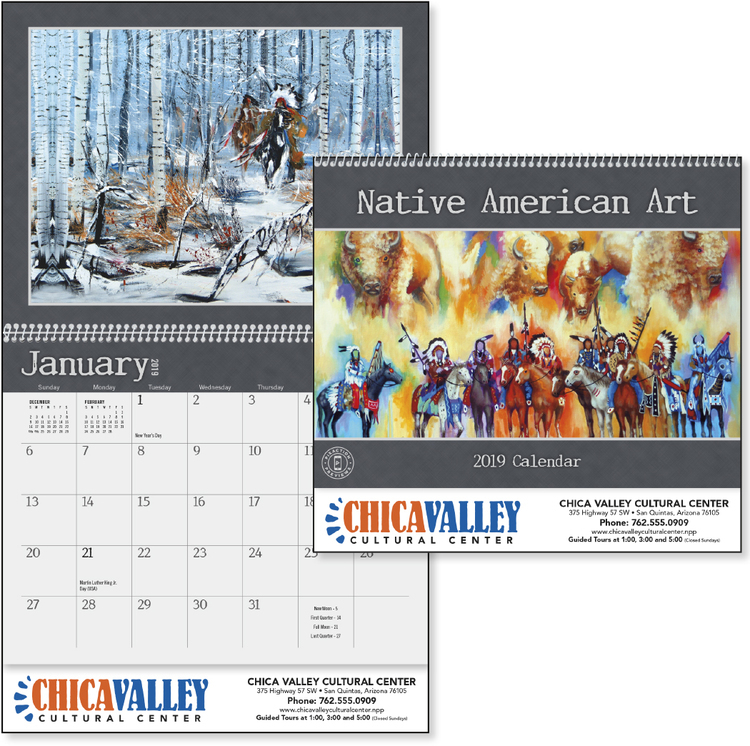 Native American artists bring their cultures to life with rich color and detail in the beautiful calendar. 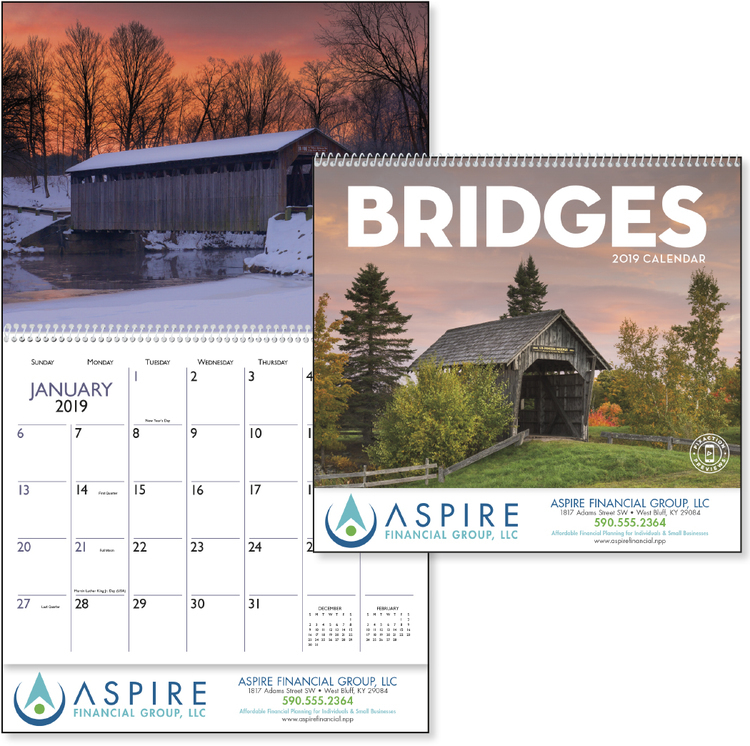 Covered bridges are full of romantic charm. 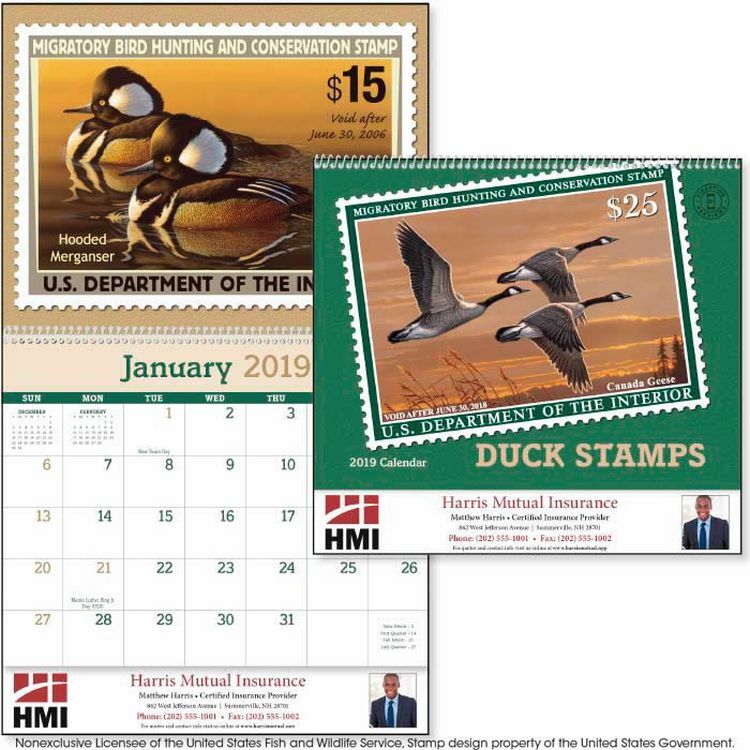 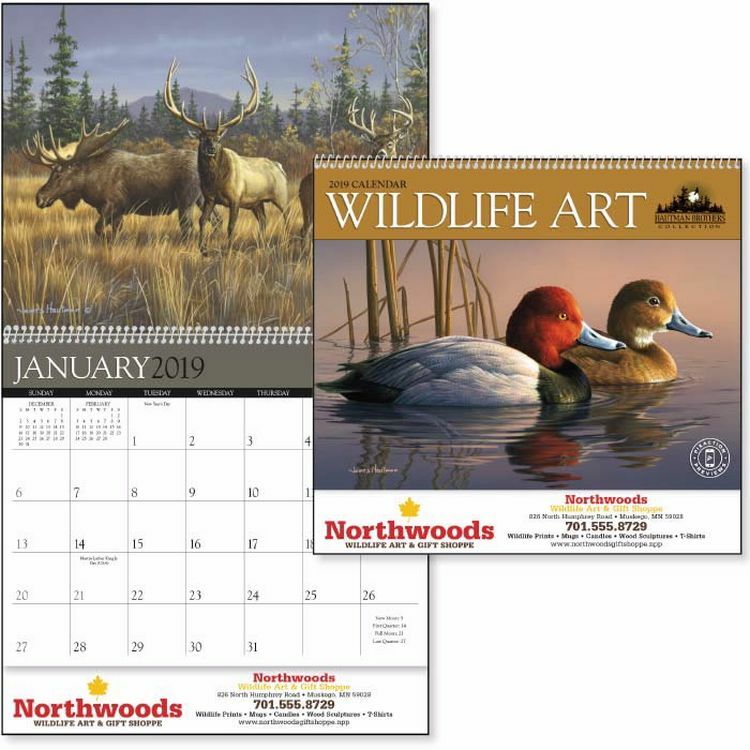 This calendar is a true collector's item featuring historical United States Department of the Interior Duck Stamps. 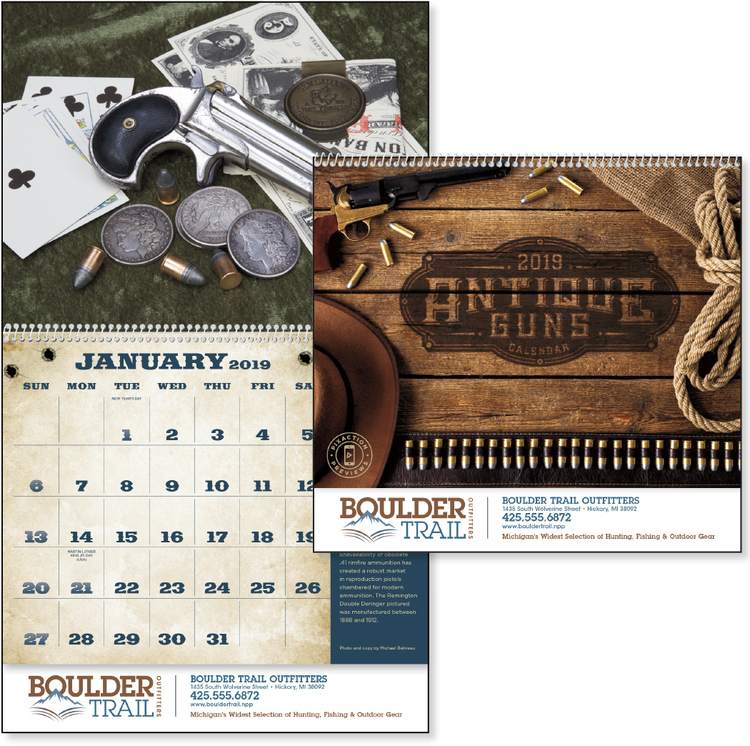 Featuring firearms from the past. 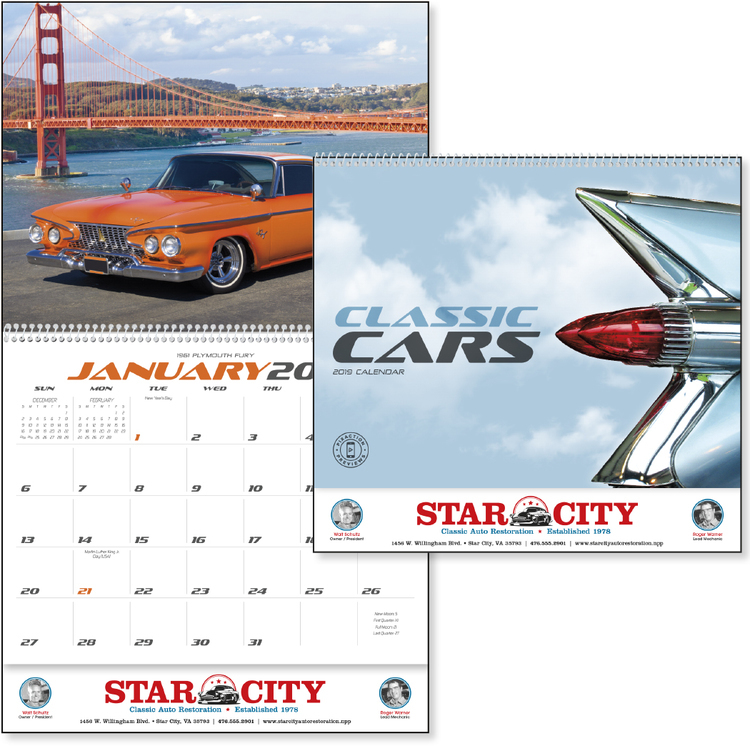 Pixaction augmented reality AR video calendars are custom imprinted and personalized with your logo, advertising motto, company contact information and make great business promotional advertising products. 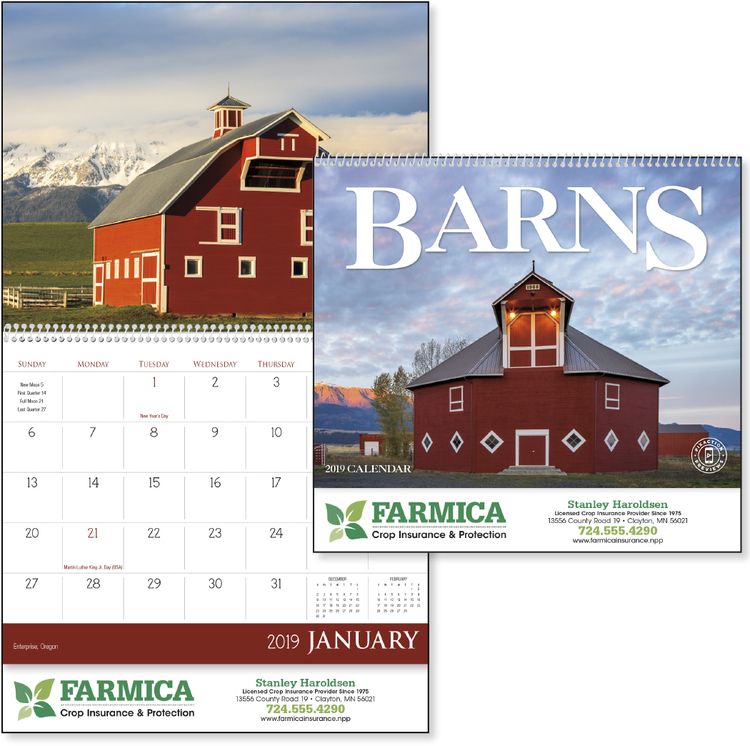 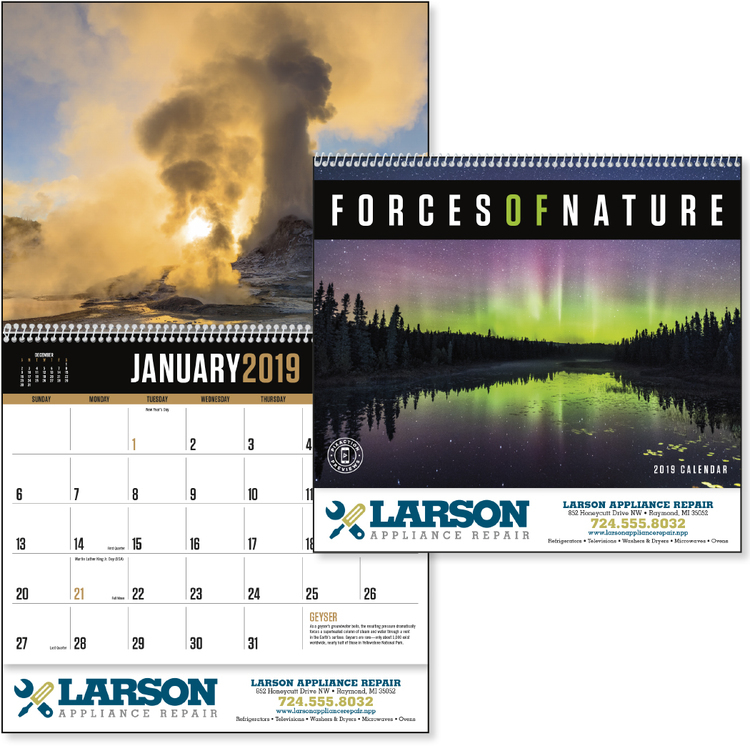 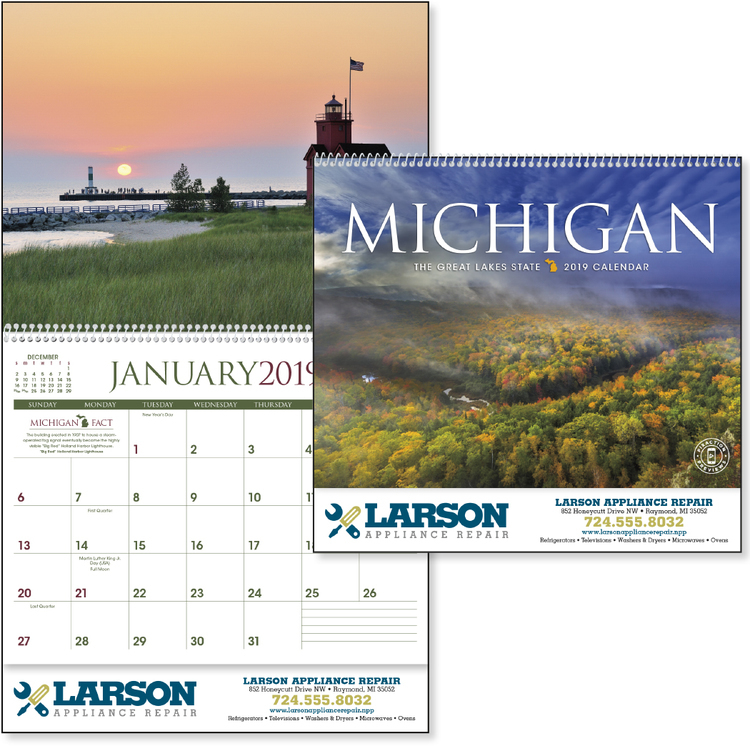 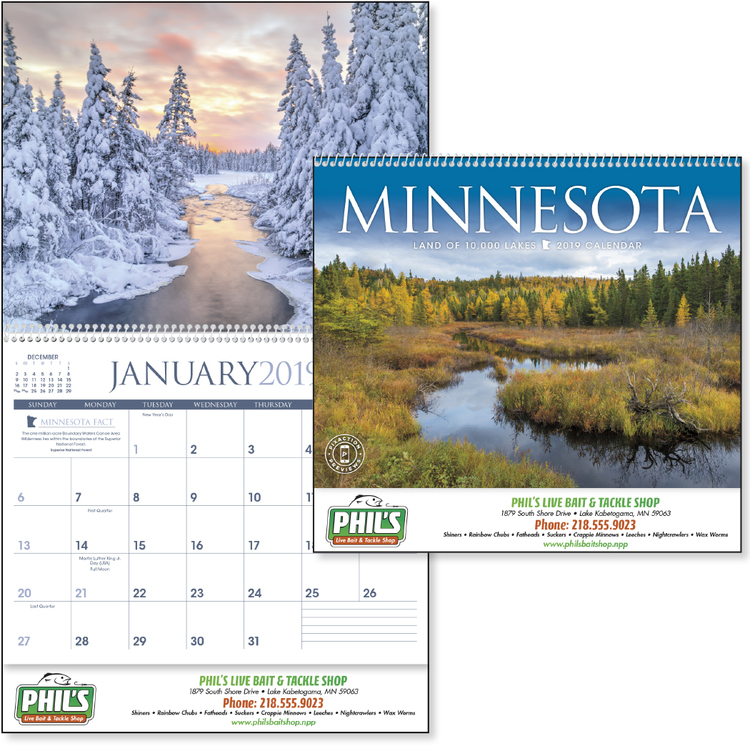 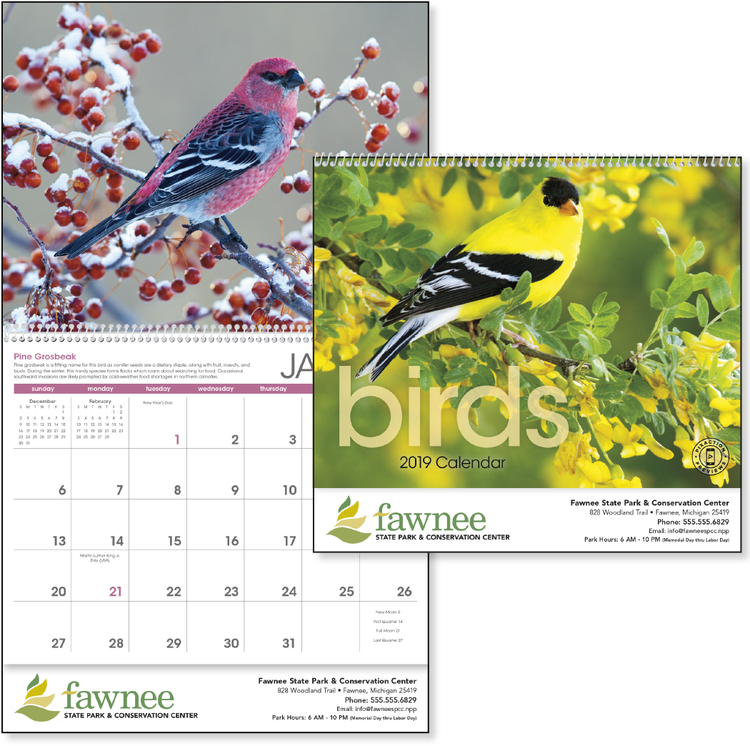 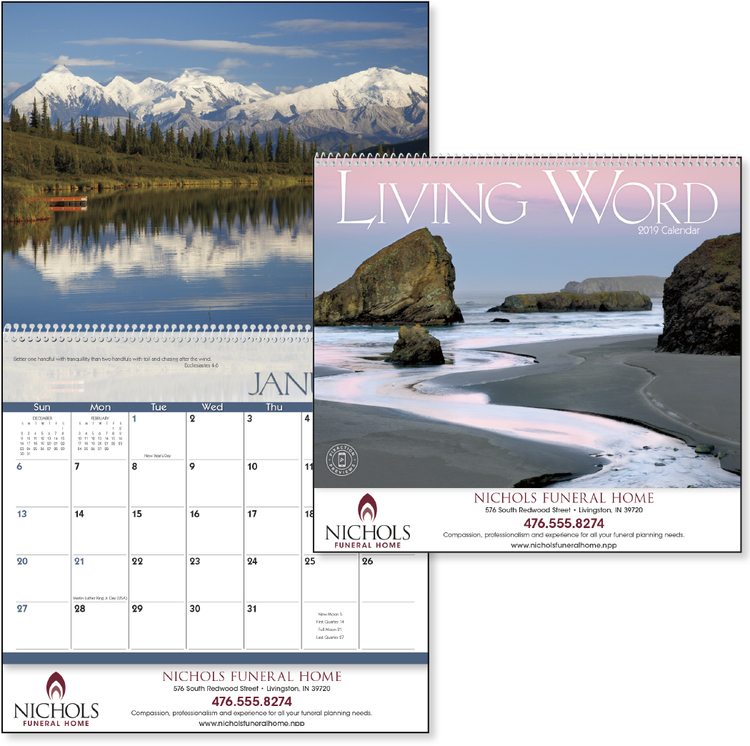 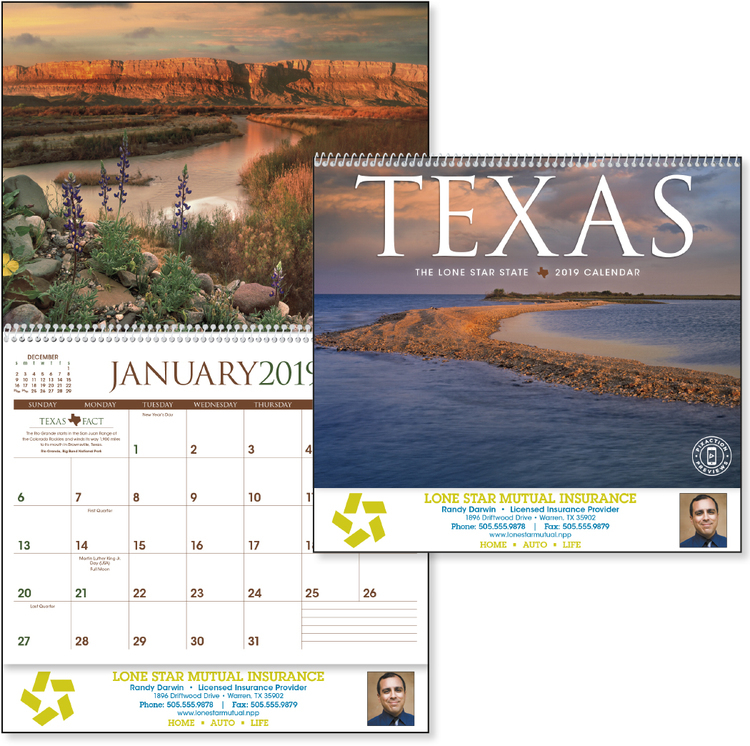 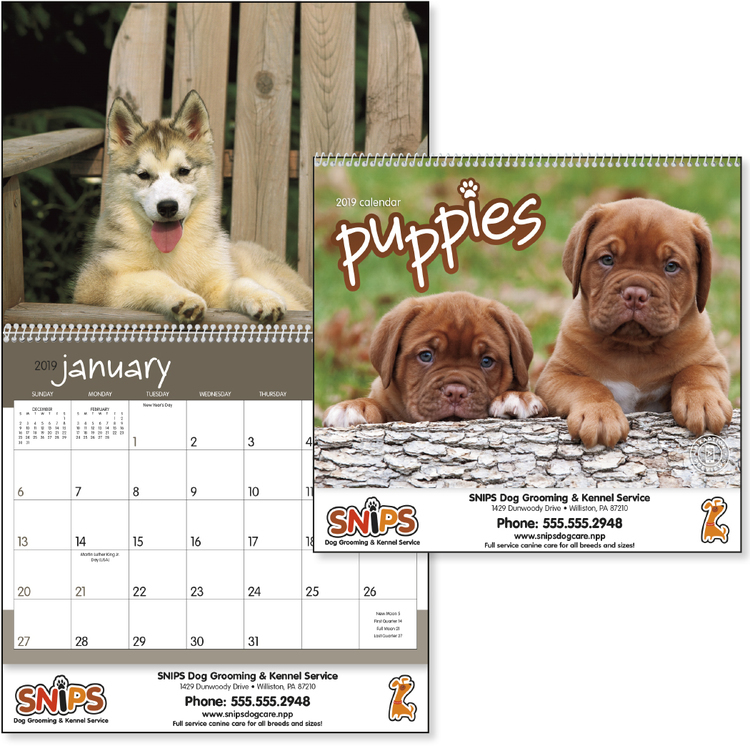 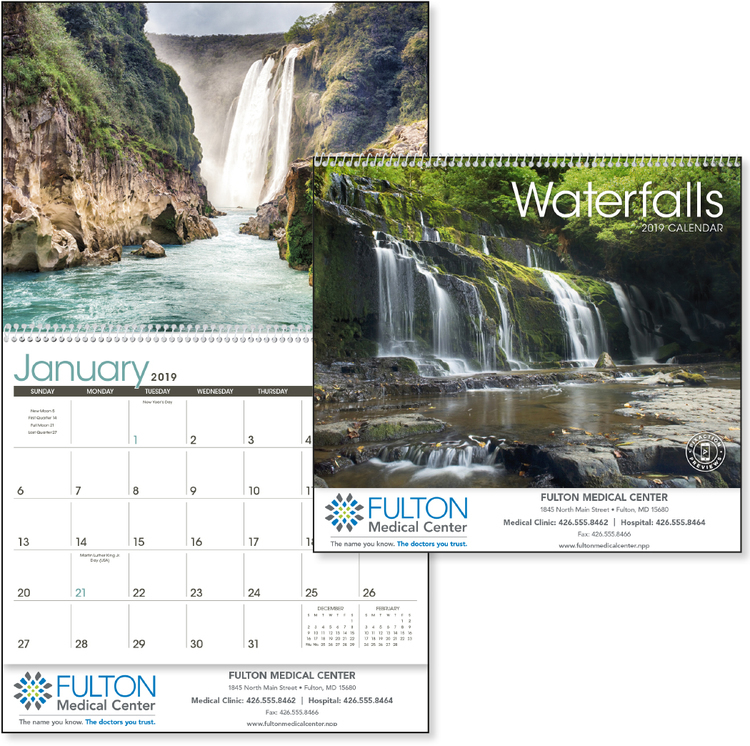 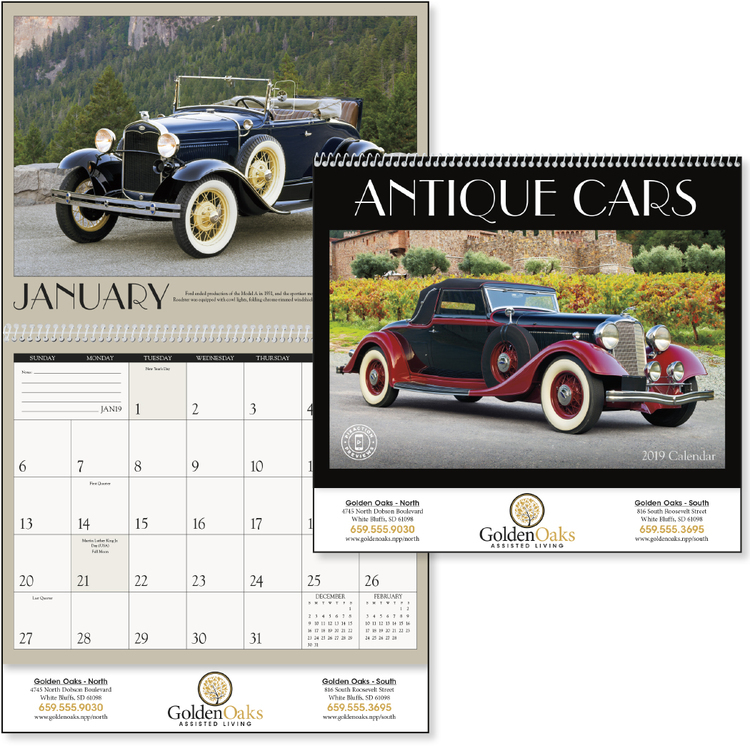 LP Marketing can custom print your logo, slogan, mascot, motto or personalized advertising message on year 2020 Pixaction calendars.